Whether it's a client appreciation soiree, a supersized seminar, or a classy convention, corporate events are a great way to connect with current and potential partners. 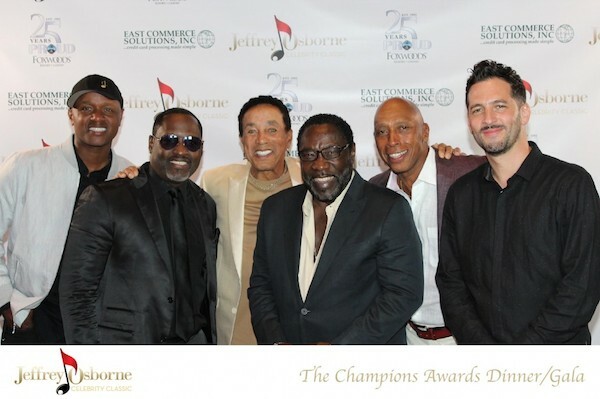 But corporate events also cost money, and many rely heavily on sponsorship dollars in order for the event to succeed. Sponsors find it valuable to participate in corporate events because they offer a great way for sponsors to put their brand in front of a new audience. But logo exposure will only do so much for a sponsor, and if sponsorship opportunities are limited, your revenues will be limited as well - unless you get creative and come up with new and engaging ways to get those sponsors involved and invested in your event. Nothing makes sponsors happier than having the opportunity to connect face-to-face with your event guests, but setting up tradeshow-style tables or allowing for a short sales pitch before a keynote presentation begins, aren't the only ways to connect your sponsors with your guests. Instead, come up with some fun, interactive, and engaging on-site activations that your guests will enjoy, and then tie a sponsor to that experience. 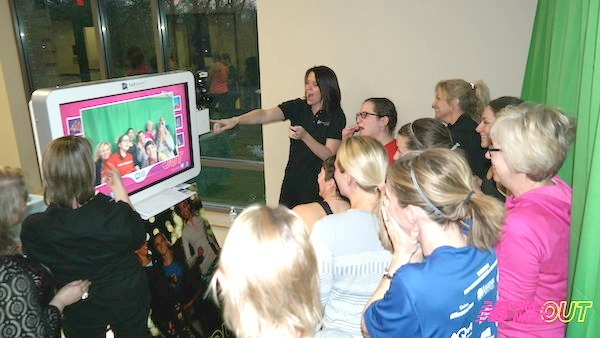 The value that can be tied to sponsoring an experience such as a photo booth is exponential for an event partner. 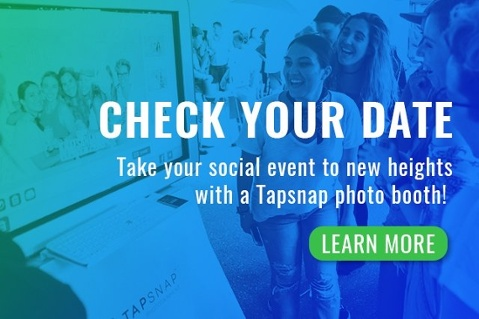 Not only will the guests have a blast interacting with their brand, but with TapSnap, the sponsor can gain additional exposure through all of the social media sharing that will occur - extending their brand reach beyond the event, reaching many more potential customers in the process. 2) Boost profits with branded decor. Branding is big when it comes to event sponsorship opportunities. 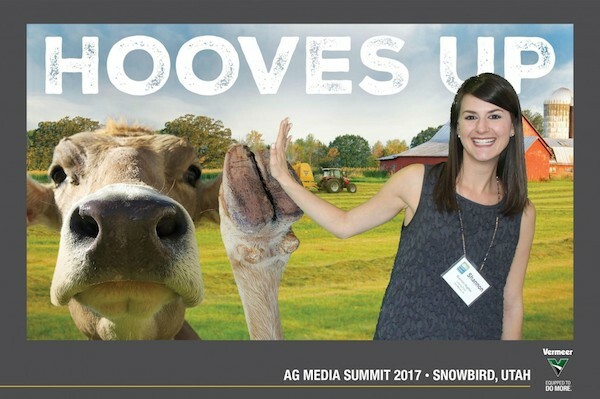 Match the event's theme, or create an eye-catching brand experience for your sponsors by adding a fully customizable photo booth to the mix. Guests will have a blast interacting with the photo booth, and the sponsor will love the engagement (and social media reach) that comes with a fun, on-site activation. Not only can TapSnap brand the outside of the photo booth to match the event, but the backgrounds and animations that are offered during the photo-snapping experience can be tied to the sponsor too. Guests can be hanging from a cliff, standing in front of the Eiffel Tower, or surfing a wave, all through a TapSnap photo booth. Sponsors can create branded keepsakes for guests to take home. Think of something that ties the event's theme with the sponsor's offerings, but also meets a need for the event guests. Forget the branded pens and notepads and try something new with a branded photo booth photo. A colorful photo border or magnetic frame to accompany the printed photo booth pics is a great way for sponsors to remain top of mind long after the event has ended, and guests love hanging those fun event photos on their office walls. Think outside the box when it comes to creating sponsorship packages for your next corporate event, and the money will follow. Start by adding a photo booth and keep your guests entertained and your sponsors happy. Win-win.